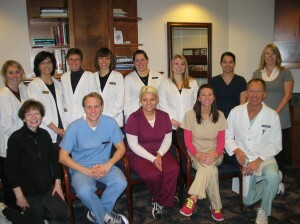 Apple Valley dentists, Dr. Shelley Wakefield and Dr. Bennett Isabella, will participate again this year in the Minnesota Dental Association’s Give Kids A Smile program to be held February 3, 2012. In its 10th consecutive year, the Give Kids A Smile program provides children from financially challenged families with needed dental work. Along with providing important dental services to those unable to afford it, the Give Kids A Smile program is effective in raising awareness of the challenges that disadvantaged families face in providing their children with needed dental care. Along with providing dental services for the Give Kids A Smile program, Dr. Wakefield and Dr. Isabella speak to schools, parenting and church groups and other organizations within the community to advocate for proper oral health care and wellness. Individuals interested in receiving free dental services through the Give Kids A smile program should be 18 years or younger and need to have a parent or legal guardian accompany them. 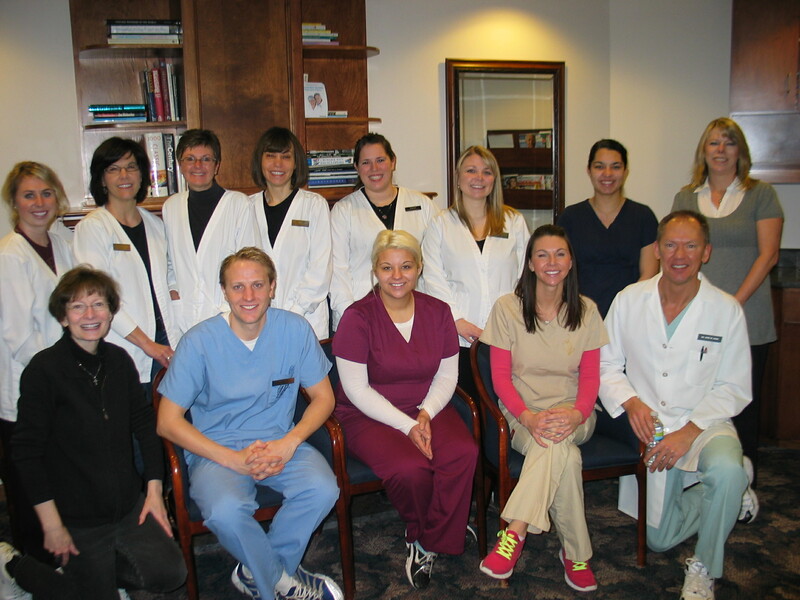 Appointments are necessary and can be made by calling the Dakota Dental Apple Valley Dental Clinic at 952-431-5774.